Digital Deluxe Version featuring three exclusive remixes! 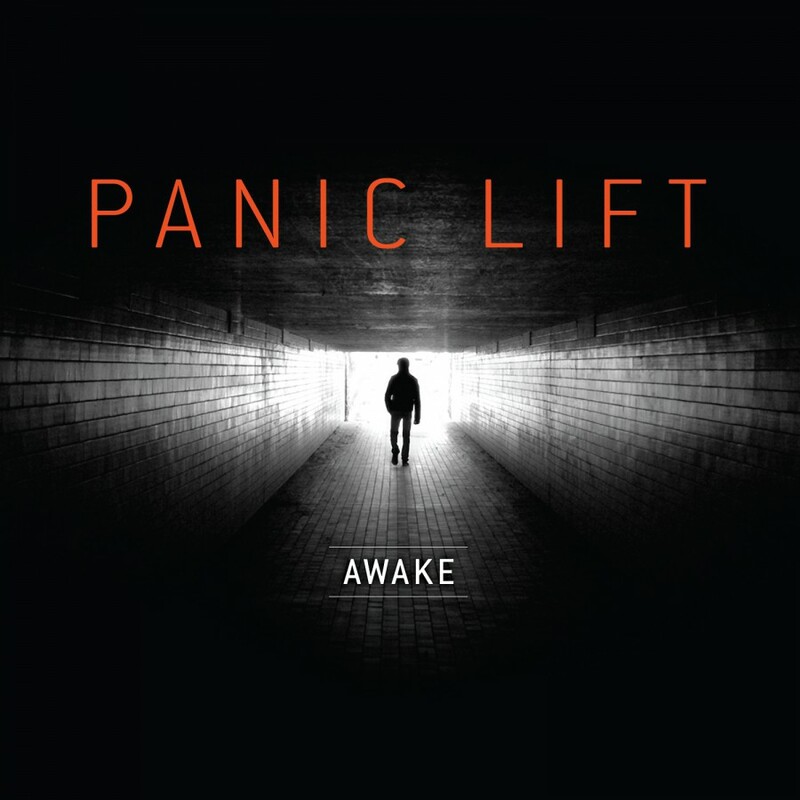 It has been 3 years since Panic Lift released their debut Witness to our collapse but in that time the band has neither been silent, nor stagnant. 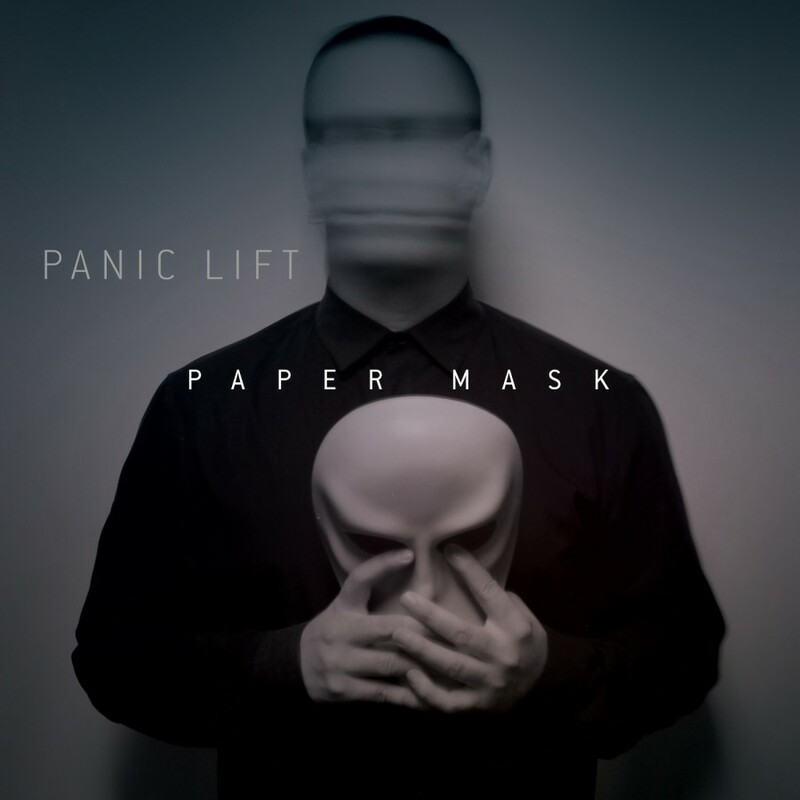 Instead, Panic Lift has been slowly carving a name for themselves in the industrial scene, touring the world and appearing on numerous high profile compilations all while simultaneously recording a follow up. 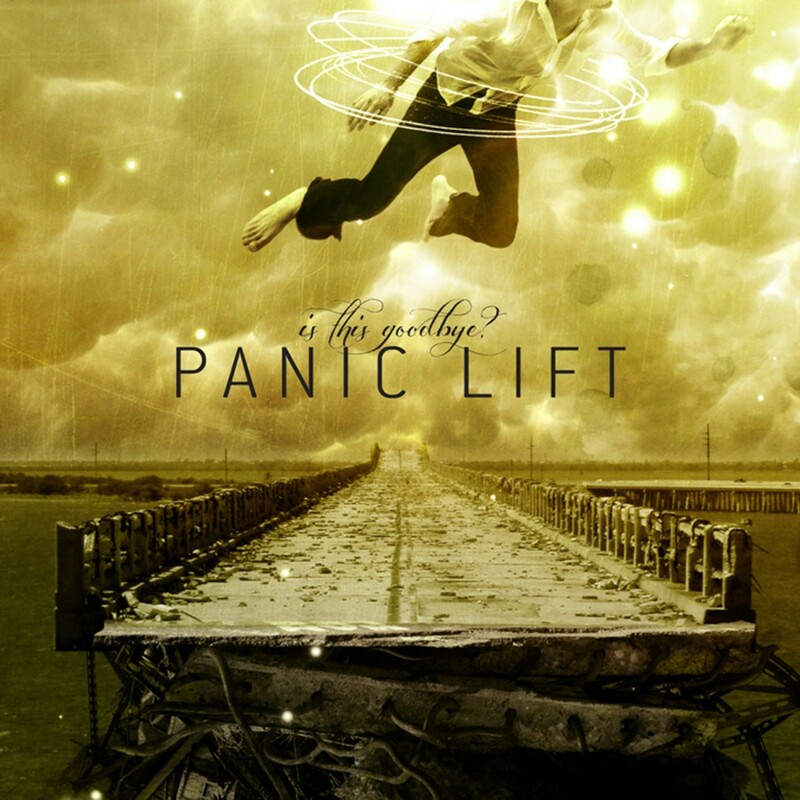 In November, Panic Lift will release their newest album Is This Goodbye? on Metropolis Records. 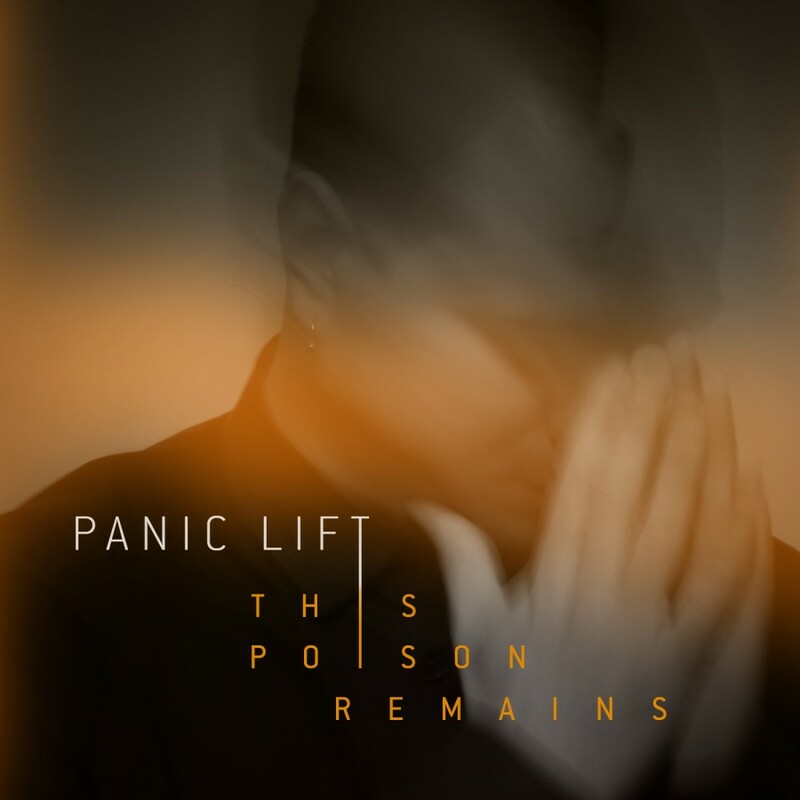 This new album showcases a natural progression for the band, fusing their usual style of hard industrial with elements of Synth-pop, Dance and Rock. Is This Goodbye?, which also features production by Imperative Reaction's Ted Phelps, contains 10 epic tracks that revolve around the central themes of Loss, Confusion and Strength. 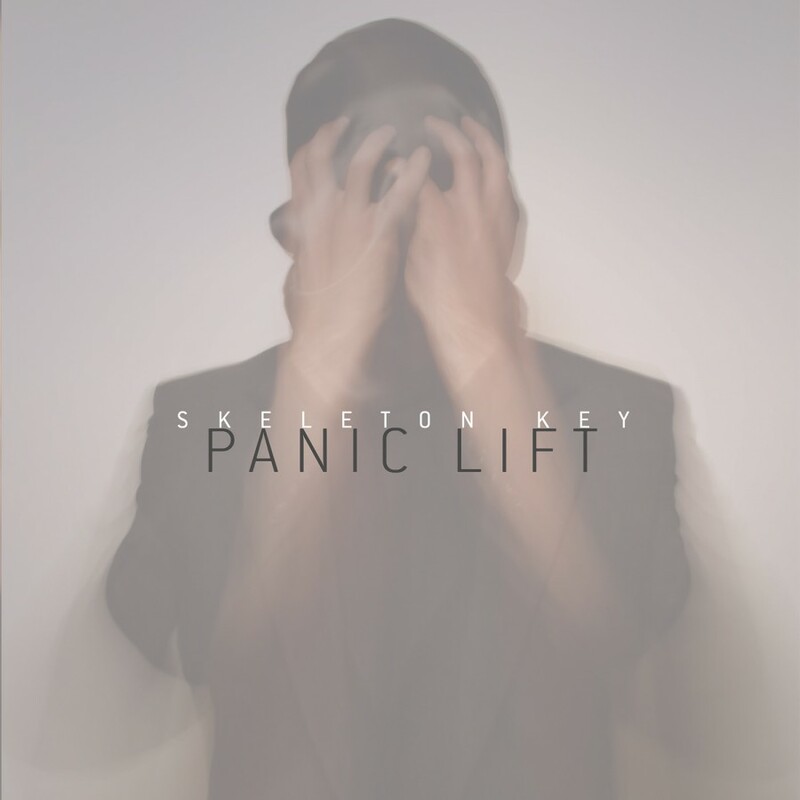 'During the writing process for this album I lost my father, it turned my world upside down and I had to find myself again, and a lot of the lyrics reflect that'. 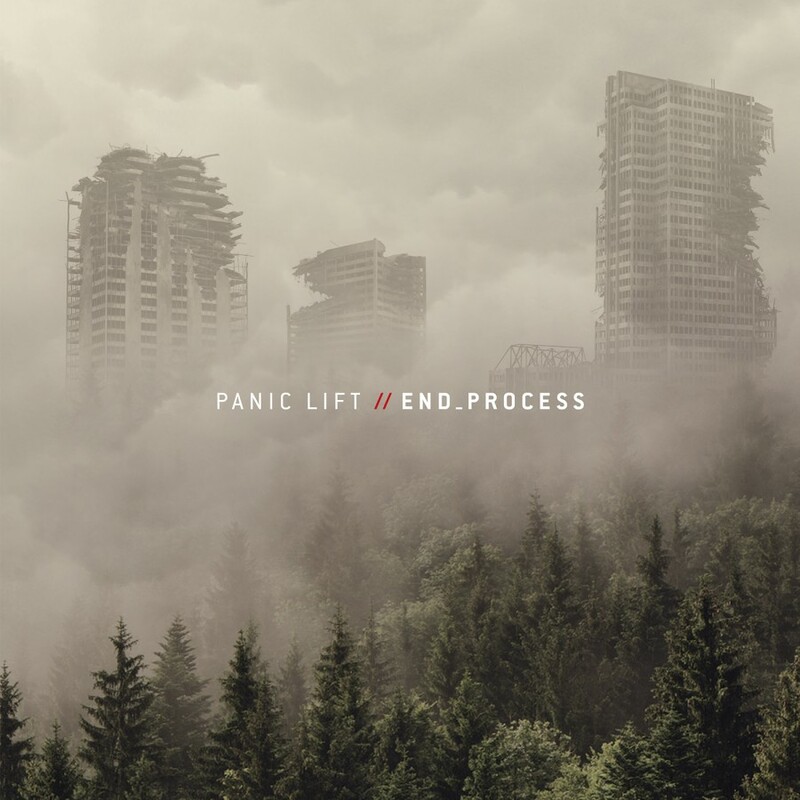 Hailing from New Jersey and established in 2006, Panic Lift proves that the only constant element of their sound is change, and with Is This Goodbye? they managed to deliver an album that will both please their old fan base and well as connect with many new fans around the world.